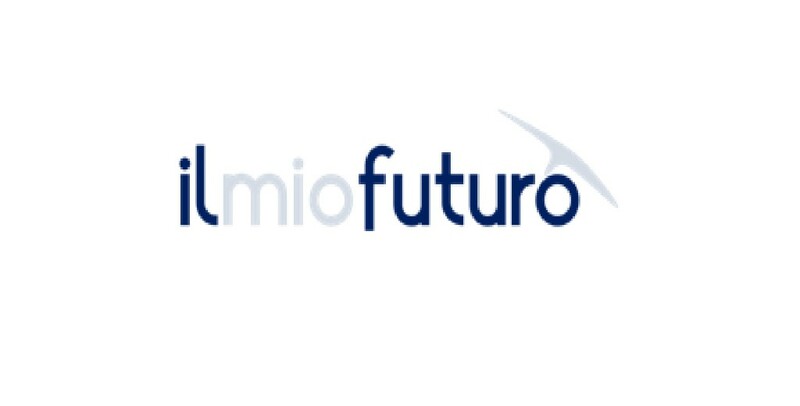 In the today complex reality where rules and roles change continuously, ilmiofuturo supports people in reaching a proper condition of personal self-fulfilment. What get us passionate and inspired is to work for a World of “autonomous and connected people”. We promote transformative learning processes in order to support people and companies in the «presencing economy». – learning activities addressed to managers and workers on future skill needs.